The new collection for our ABS fairing. 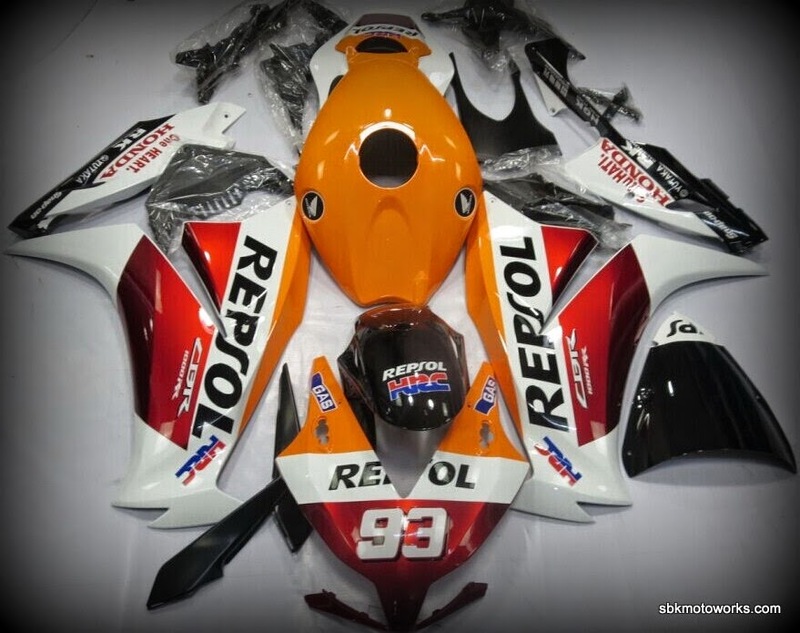 Honda CBR1000RR 2012-2014 with Marc Marquez Honda Repsol MotoGP livery. To order. Please contact/email us.